Create premier presentation in a breeze to better share your discovery. 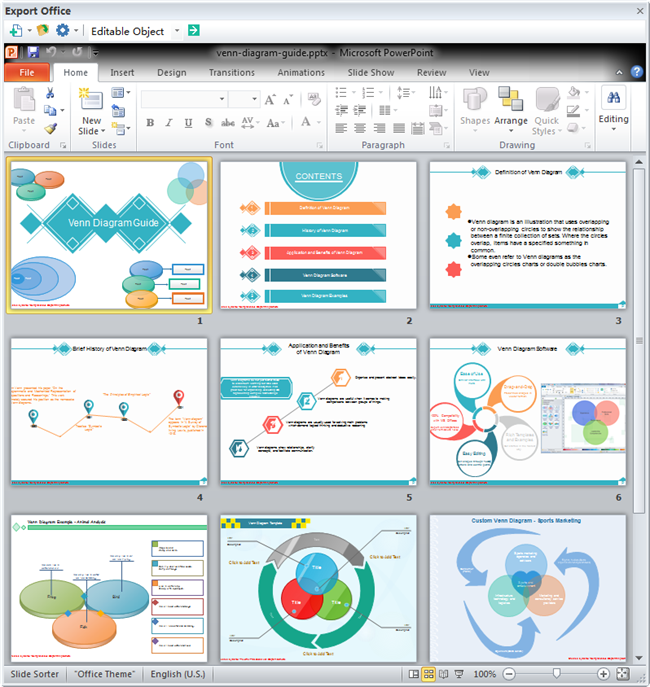 Experience fantastic presentation creation in Edraw. You will feel it like a breeze. 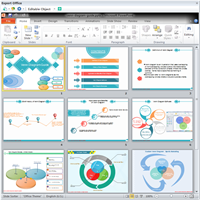 With rich templates and enhanced features, you can have amazing slides in minutes, which look like hours have been spent in. 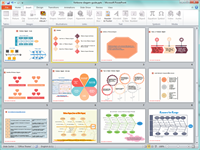 Learn how to prepare such a presentation here. 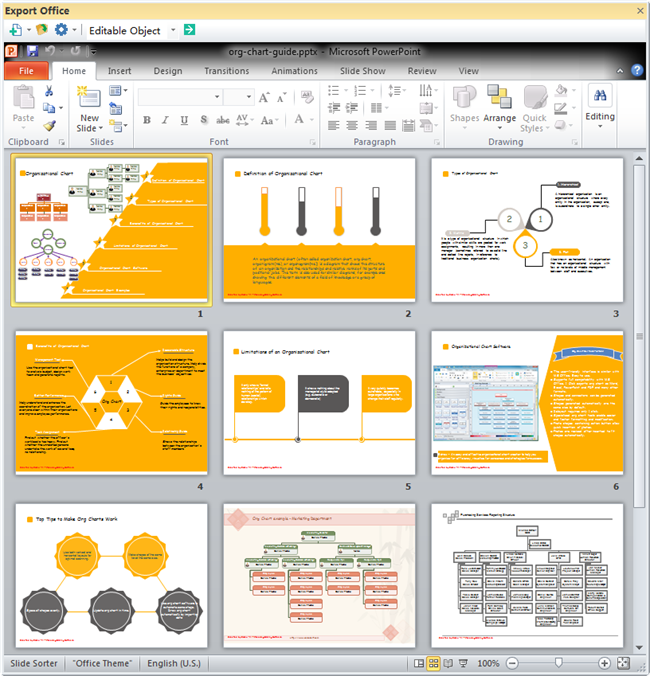 Your presentation is the miniature of hours and even months of work. No matter how hard you have worked, a bad presentation will still lead to failure. 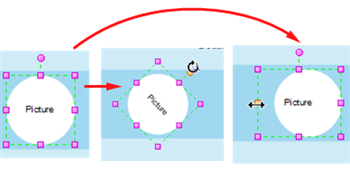 Edraw helps you gain better slides with marvelous infographics. Follow the instructions below. Get this amazing presentation designer right now. Take a look at some examples in Infographics about China (Org Chart, Timeline, Map). Start Edraw. On File menu, double click the icon of the template you like. The Background and Basic Drawing Shapes libraries open along with the example. If you want to open a blank page, click General icon. * Click Text on Home menu. * Choose Text Tool from the drop down menu. * Drag the mouse to draw a text box on the area you want to place it. * Release the mouse and start typing. * Choose Text Block Tool. * Move text box when a four-arrow cross appears. * Drag the square purple control points to resize text box. * Drag the round purple handle to rotate text box. Some templates have only one page, some include several pages. To add, delete or rename a page, right click the page label on the bottom left corner. You can also use keyboard shortcut. From this menu, you can also duplicate the entire page, or duplicate the background only. To enrich your presentation, Edraw offers limitless possibilities. * The first choice is illustration. Click Libraries button on the top left corner of library panel. Choose Illustration category. Select the clip art you need. 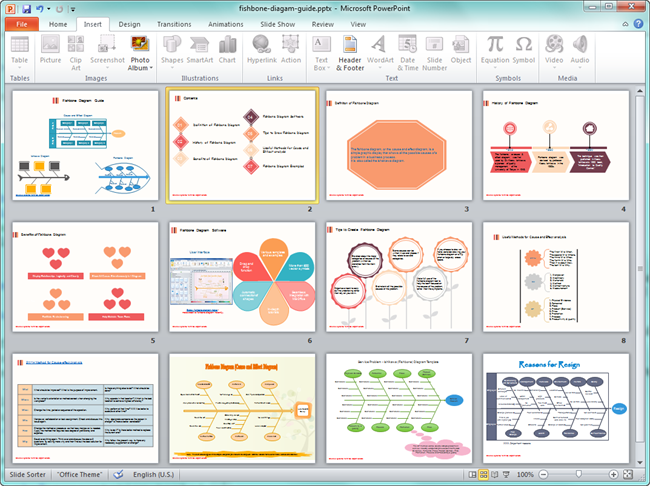 Drag a clip art to your slide. * The second solution is inserting picture from your own file. Go to Insert tab. Hit Picture in the Illustration group. Locate and open the picture you need. Hit OK.
* The third option is to insert attachment. 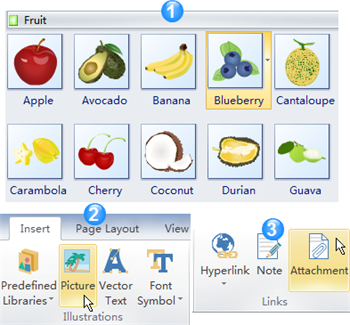 In the Links group of Insert menu, click Attachment. Open the target file (document, audio or video). 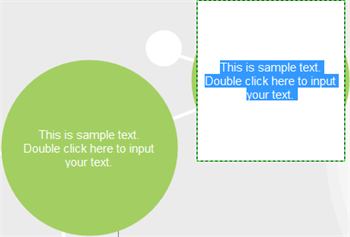 * Similarly, you can also insert hyperlinks, vector text and other objects. It is extremely easy to change background in Edraw presentation. 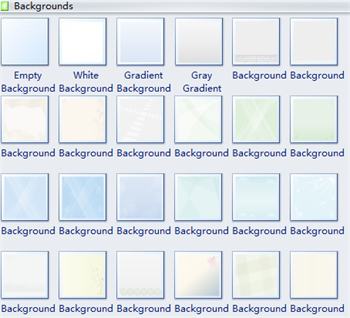 You can chose from 48 kinds of backgrounds in total. Click Backgrounds on the library menu. Drag one Background you like directly to the current active page. It applies to one active page each time. Drag Empty Background onto your slide if you don't need any background. If the predefined shapes do not contain what you want, you can draw it yourself. 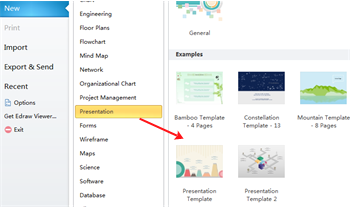 Here are all available blank presentation templates created by Edraw. 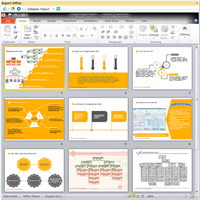 Check out some ready-to-use presentation examples that are visually striking.